Fiona Bruce – Award Wining BBC Broadcaster, Conference Presenter and Awards Host. Fiona has also presented Crimewatch with Nick Ross, Real Story, Call My Bluff and 4 x 4. For BBC live events she has presented on the Queen Mother’s 100th birthday, Prince Edward and Sophie’s wedding and the 60th anniversary of the little ships of Dunkirk. 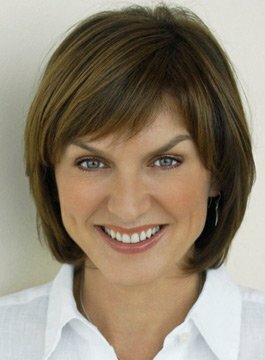 Fiona Bruce began her BBC career at Panorama as a researcher and then assistant producer. She reported from all around the world including Kurdistan, the United States, the Middle East and mainland Europe. Prior to that she reported on current affairs programmes such as Public Eye and First Sight where she won an award from CNN for ‘Best Health Story’. Fiona was twice named Newscaster of the Year at the Television and Radio Industry (TRIC) Awards in 2003 and 2006 and is also the recipient of The Michael Elliott Award for Television Presentation 2003. Fiona Bruce is available for Conference Presenting and Awards Hosting.